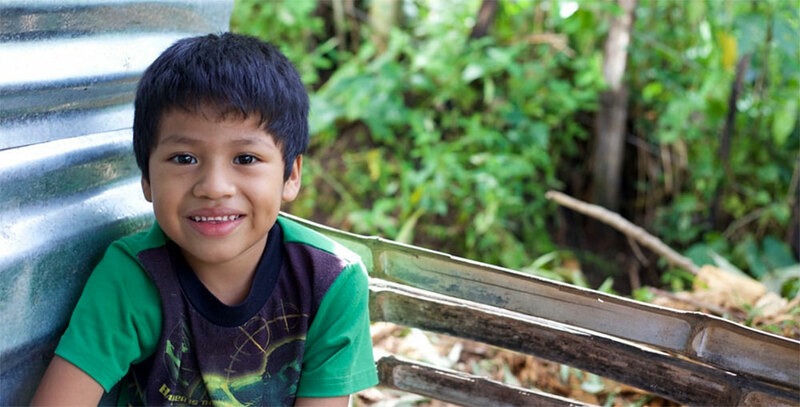 A home gives children and their families safety, health, hope, and a foundation to thrive. Everything starts with a home. 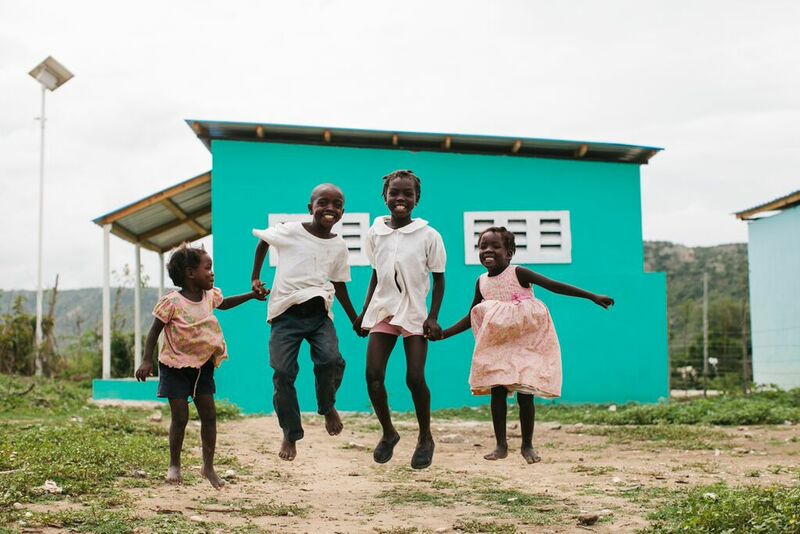 Across the Globe Children's Foundation (ATGCF) has a Building initiative to fund life-saving homes, turning tent slums into sustainable communities for families living in danger around the world. ATGCF partnered with New Story charity throughout Latin America and Haiti in the construction of homes for a number of impoverished communities and displaced families in Haiti, Bolivia, and El Salvador.